Welcome to this charming house! 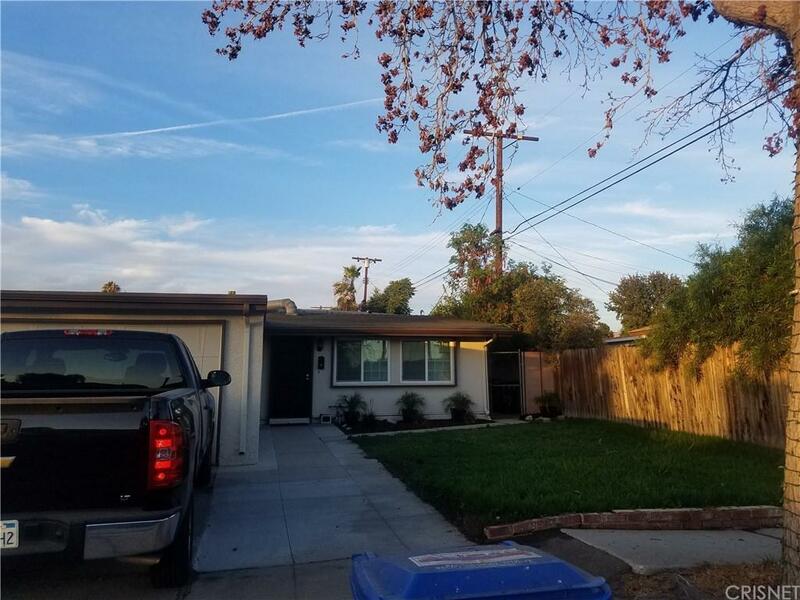 Located on a cul de sac in a very nice area of Pacoima! 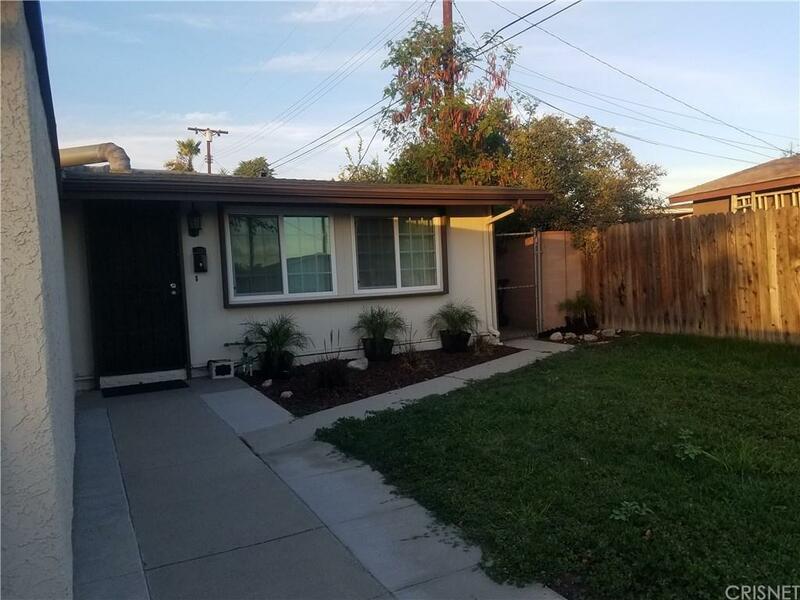 Family oriented neighborhood, easy access to freeways and Transportation.Recently remodeled,New flooring throughout,New paint interior and exterior,front yard nicely landscaped. large backyard over 7,000 SQFT. 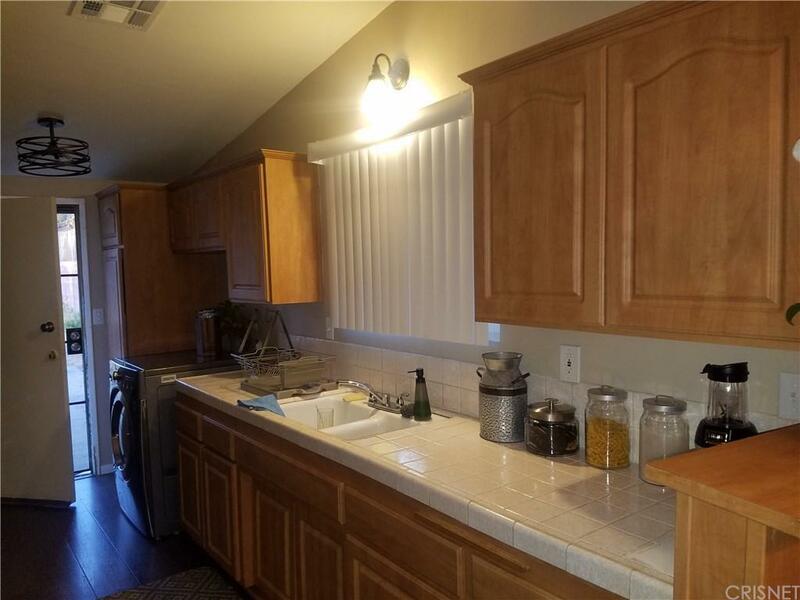 3Br, 1.5Ba, A/C and Heating,2 car garage attached. Lots of potential to add on.Let's sell it. Sold by Joey Rockenstein BRE#01962280 of Berkshire Hathaway Homeservices California Properties. 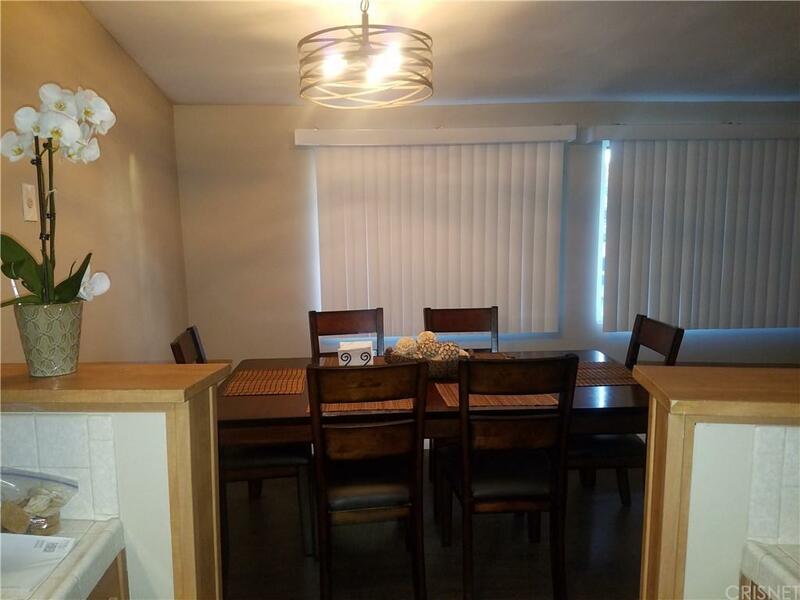 Listing provided courtesy of Vilma Letosky DRE#01962280 of Harcourts Bella Vista Realty.